Welcome to the great adventure of the Vama Marg Path of the Jyoti Lineage of Babaji’a Tantric Kriya Yoga, also correctly called Kriya Jyoti Tantra or Tantric Kriya Jyoti. Now that is quite a mouthful! Let’s break it down to see what it means. Kriya- Kriya means "Internal Action." 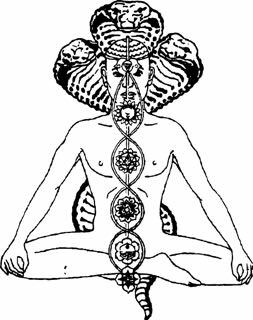 Kriya Yoga is a system of meditation and movement that moves energy internally to effect changes in biochemistry and the nervous system, resulting in changes in awareness and an expanded ability to perceive oneself and other elements of life. Jyoti- Jyoti means “The Light of Knowledge”. It is the path for those who have moved beyond belief and want to know and understand the truths of themselves and the universe. It is the path of personal responsibility and rapid personal growth. 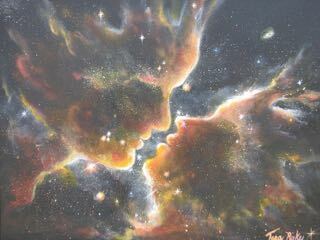 Tantra- Tantra means ‘Liberation through expansion’ or ‘Expansion through liberation’. 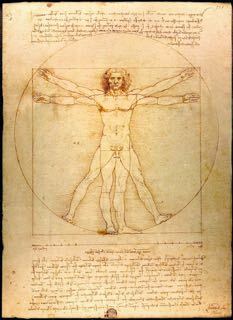 It is known for going beyond the use of only the Divine Masculine energy and incorporates the Divine Feminine energy and the sexual life force. Including these powerful forces in your meditation brings balance and accelerates personal growth. 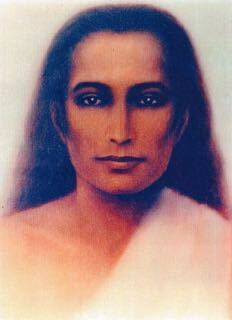 Babaji- Babaji, literally ‘Great Father’, is a highly advanced being who brought the science of Kriya to humanity. He is the head of this lineage and initiation connects you directly to him, affording you guidance and protection as you travel your path. Vama Marg- The Vama Marg Path means Left Hand Path and refers to spiritual practices that are unorthodox, out-of-the-box and unconventional. It refers in this case to the Tantric aspects of incorporating the sexual life force and Divine Feminine energy into the meditations. So, the Vama Marg Path of the Jyoti Lineage of Babaji’a Tantric Kriya Yoga is an out-of-the-box meditation system presented to humanity by Babaji that moves energy internally, incorporating the Divine Feminine and Divine Masculine with the sexual life force for the purpose of liberating the meditator through expanding his/her awareness, kindling the Light of Knowledge of Self and the Universe!